Learn how to develop your storytelling skills to elevate your brand and connect to your audience. 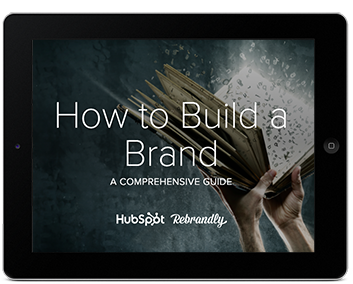 A guide to effective and measurable branding. 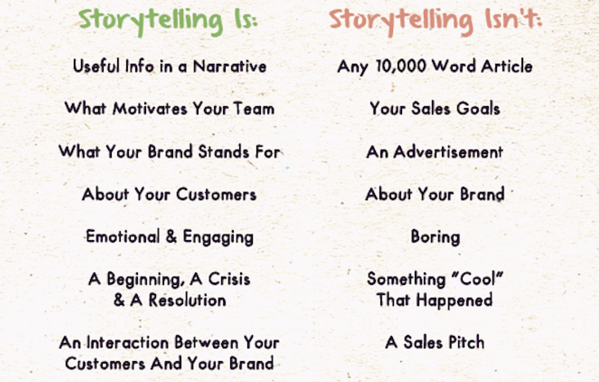 Storytelling is the process of using fact and narrative to communicate something to your audience. Some stories are factual, and some are embellished or improvised in order to better explain the core message.